Dark Chocolate and Healthy Living! The Mayesa team has long known that cacao, Dark Chocolate in its purest form, has many health benefits. Recently, on his Living to 100 series for CNN, Dr. Sanjay Gupta, the Emmy Award winning chief medical correspondent for the health and wellness unit at CNN, took a look at habits that aid in a living a long and healthy life including staying active, eating less red meat, get plenty of sleep AND eating cacao. Below are some of the highlights from the video, as well as a few other healthy reasons to eat, or even better, drink Cacao. Comments Off on Dark Chocolate and Healthy Living! 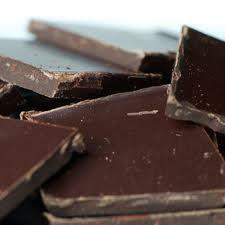 One More Reason to Drink Mayesa: Dark Chocolate is a Probiotic! While everyone would agree that Life is Better with Chocolate, many dark chocolate lovers may not be aware that their favorite indulgence is a natural probiotic food. This is certainly great news for drinkers of Mayesa, the one-of-a-kind Healthy Dark Chocolate Drink. Read on to learn more about probiotics, what they do, why we need them and how Mayesa is not only a delicious beverage, but a part of a healthy lifestyle. 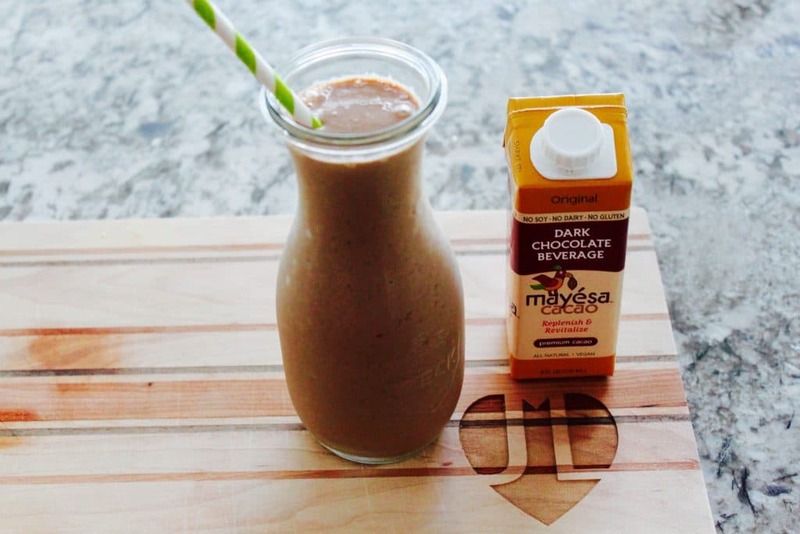 Comments Off on One More Reason to Drink Mayesa: Dark Chocolate is a Probiotic! New Year Resolution – Eat More (Healthy) Chocolate! 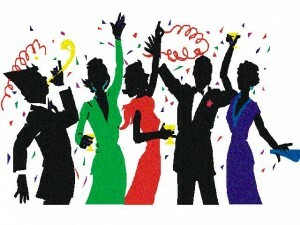 It’s that time of year again – New Year Resolutions. And most of us have at least one resolution that has to do with becoming healthier, be it with exercise, stress-reduction – or better nutrition. This year you can keep that resolution – because it will be fun, delicious, and maybe even decadent! Who wouldn’t want to stick to a resolution like that? From the Ochanomizu University in Tokyo to the University of Cambridge in England, and dozens of universities and research labs across the United States, scientifically-designed medical studies are showing that there is a positive correlation between healthy organic cacao and a reduction in the risk of developing heart disease. 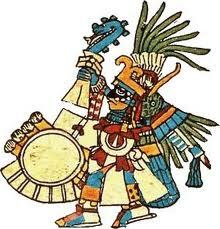 The flavanols contained in cacao have been found to act as “cardioprotective” agents. Although the mechanisms behind this effect are still under investigation, cacao is thought to possibly exert its benefits on cardiovascular health by activation of nitric oxide and antioxidant and anti-inflammatory effects. The flavanols have chemical structures favoring antioxidant actions such as free radical scavenging and chelation of metals. In addition, it appears that the antioxidants in cacao can prevent the oxidation of LDL-cholesterol relating to the mechanism of protection in heart disease. 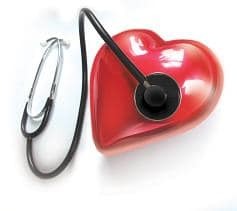 In a study published in the Journal of the American College of Cardiology, results showed 47% improvement in “endothelium function,” which measures how much the arteries dilated. There was also indication that there was an increase in cells that are produced in the bone marrow and that can develop into the structural cells that line and repair the arteries and veins. 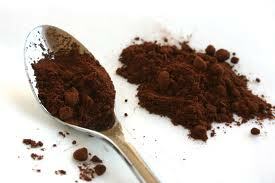 It’s important to note that it is raw cacao that is indicated as an element that helps reduce heart disease. The more sugars and fats that are added to chocolate as it is refined and used to manufacture chocolate products used in hot chocolate beverages, chocolate milk, candy and other chocolate sweets, the further away you get from the health benefits of raw cacao. Drinking delicious, healthy chocolate Mayesa – in its Original Cacao flavor and its Cacao Mint flavor – can both satisfy your chocolate cravings, and offer possible health benefits as well! Comments Off on New Year Resolution – Eat More (Healthy) Chocolate! What is the Difference Between “Cacao” and “Cocoa”? Besides reversing “o’s” and “a’s” in the spelling of these two words, technically there is no real difference in the meanings. Our modern pronunciation of “cocoa” is how the British mistakenly pronounced “cacao” when the food was first introduced to the British Isles. Today the FDA defines cacao as the source bean, and cocoa powder (along with chocolate liquor and cocoa butter) as products. At the time these products are processed from the cacao bean, they are still raw and unsweetened. It’s when a long refining process that adds sugar, other flavorings, and chemicals to lengthen shelf life are added to the chocolate product that “cocoa” veers widely from natural, raw, cacao. And during the refining process much of the antioxidants are destroyed by the heat. Since that is what most consumers think of as cocoa, that’s where the difference lies. Most chocolate candy, cakes, cookies, ice cream and milk sold to the American public contain only 10% raw cocoa and the other 90% is made up of high caloric, high carbohydrate sugar, cream, oils, etc. Many of these commercial items contain transfats, and up to 40 grams of sugar. For example, “milk chocolate” contains just 10% pure chocolate liquor while dark chocolate has a minimum of 75%. When sold as candy bars, both, of course, also contain sugars and fats. This is why it’s been hammered into our heads for years that to eat healthy is to stay away from chocolate, and no wonder since chocolate in the supermarket form has had most of the original nutritional qualities processed out. 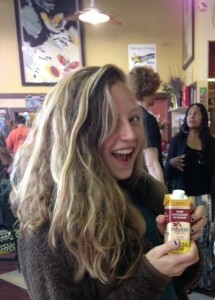 Mayesa uses organic raw cacao. In this state cacao contains the highest concentration of antioxidants by weight – more than acai, blueberries, pomegranates, red wine and goji berries. It is also a natural source of iron, magnesium, and theobromine (which supports the cardiovascular system). Comments Off on What is the Difference Between “Cacao” and “Cocoa”?